Have you ever tasted fermented soybeans called “Natto”? It is one of the most popular Japanese side dishes. Yes, it is smelly… but actually tasty in your mouth! You will agree if you are brave enough to try it out. 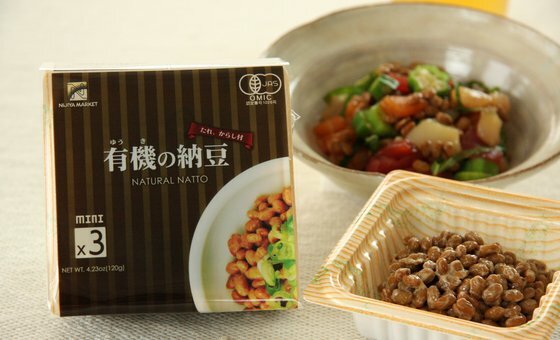 =) Please enjoy our natural and healthy Natto. You can watch this video on TV as well.